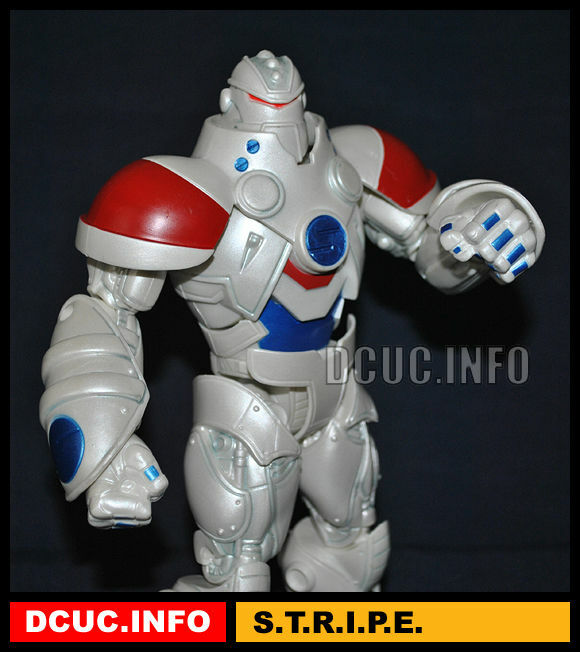 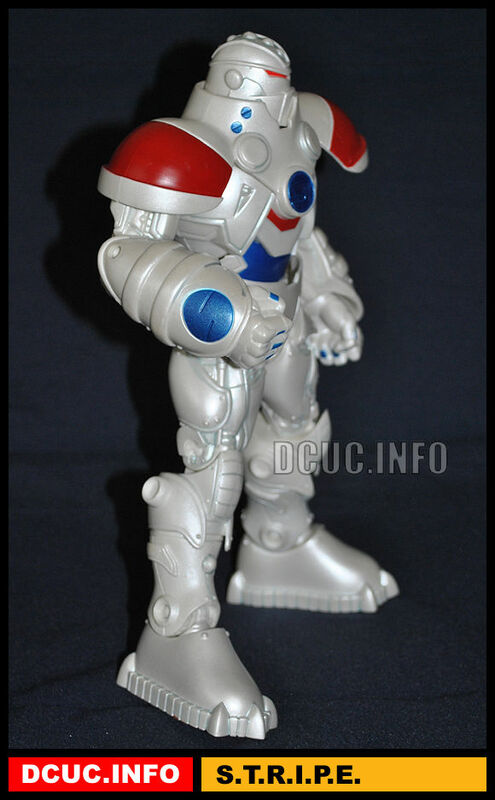 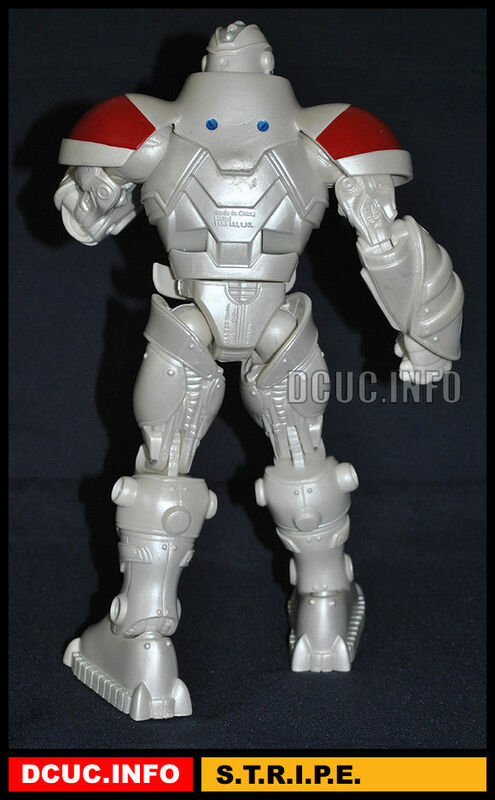 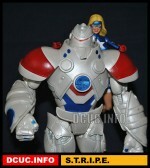 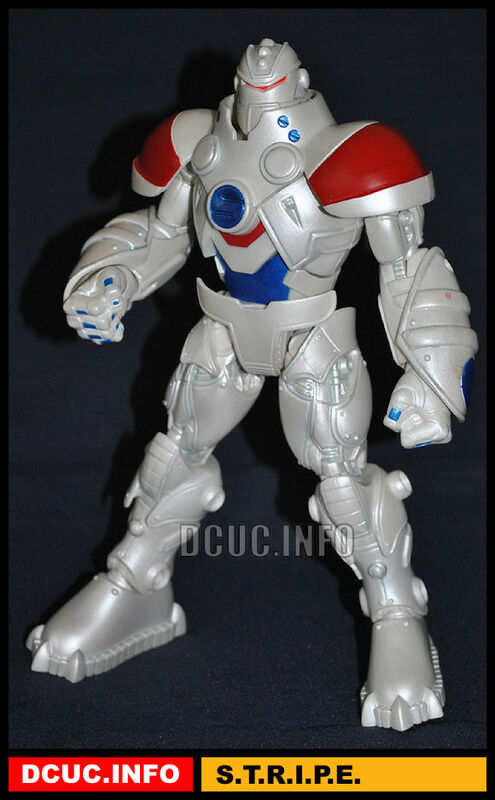 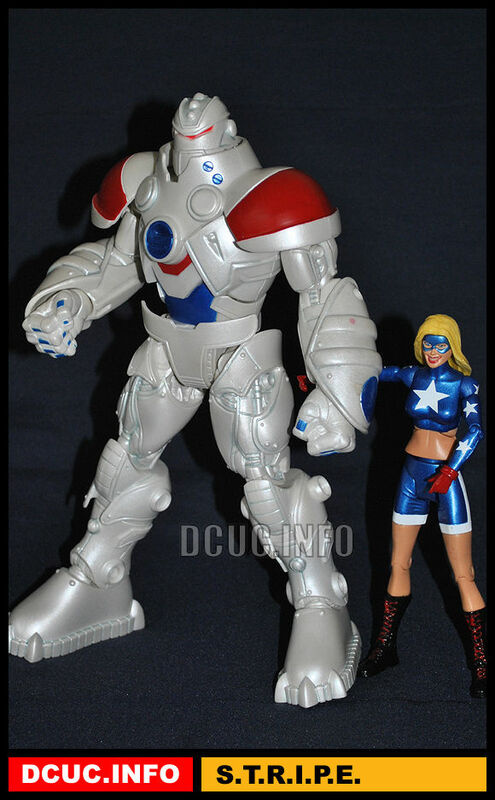 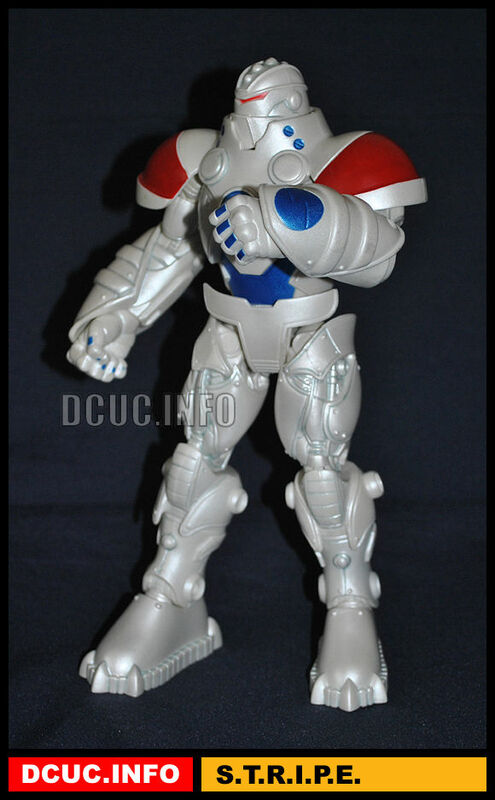 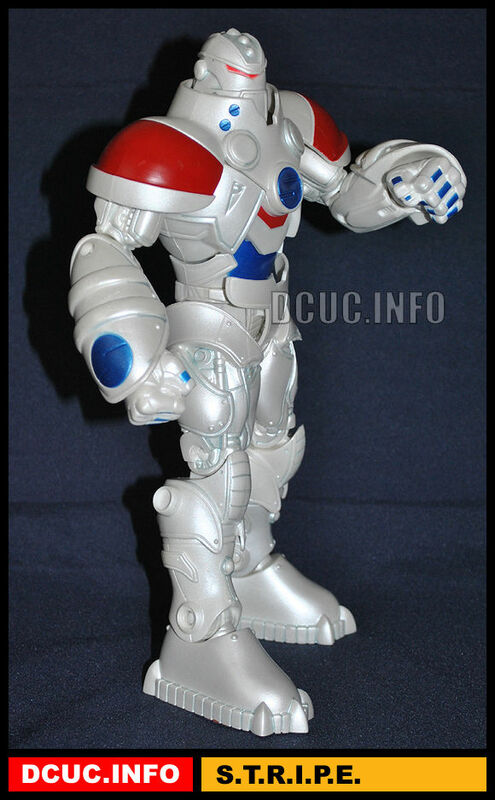 The DC Universe Classics (DCUC) Info Archive S.T.R.I.P.E. 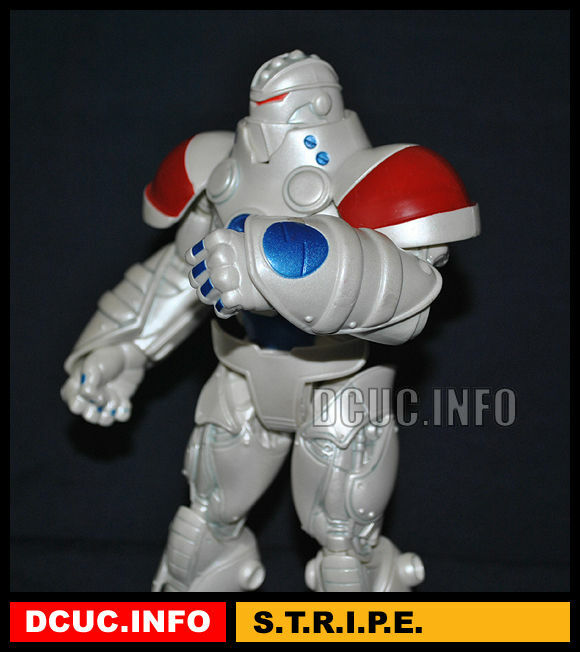 S.T.R.I.P.E. 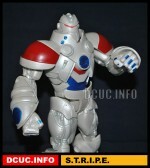 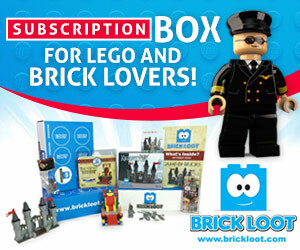 is the Collect & Connect figure for Wave 19.